A new member of the British Police to fight speeding and crime? No, this Oakley designed Porsche Panamera Turbo was just a trial vehicle. 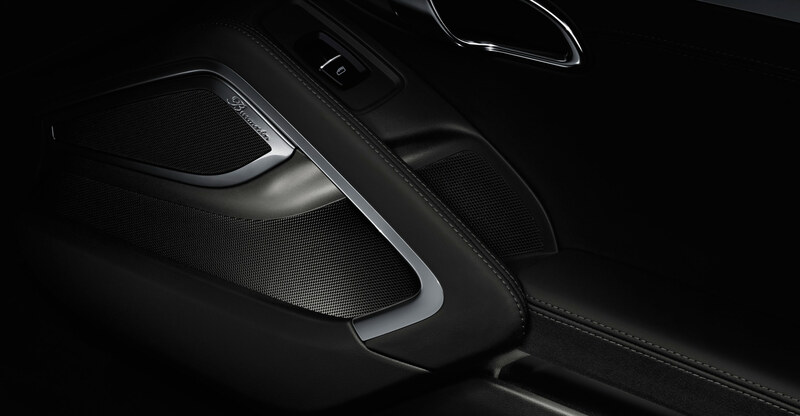 The four-door saloon is lowered, lightened and modified with carbon fiber. The full kit includes a brand new titanium exhaust, magnesium alloy wheels and a performance upgrade up to 580hp. The potent luxury vehicle is capable of doing over 200mph and does a sprint from 0-100km/h in less than 4 seconds! 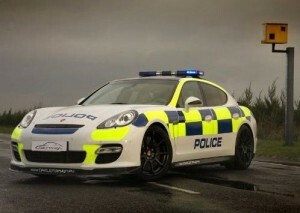 The modified car insurance specialist, Performance Direct made a report on the Oakley designed Porsche Panamera Turbo Police supercar which you can see below!